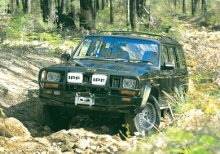 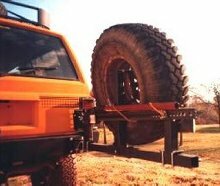 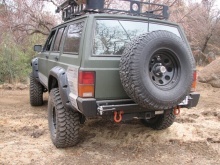 Front and rear bumpers for your Jeep Cherokee XJ. 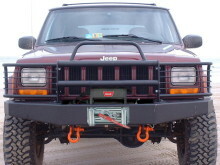 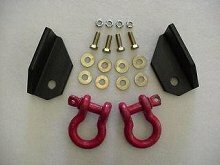 Be ready for adventure and outfit your Jeep Cherokee with a winch bumper, non-winch bumper, rear bumper, or rear bumper and tire carrier. 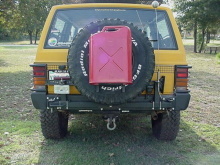 C4x4 PreRunner bar for XJ bumpers.